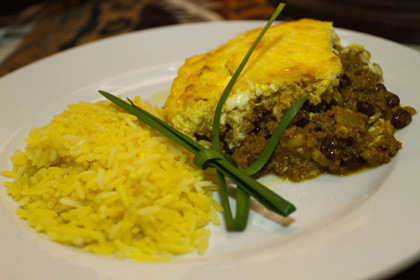 Don't plan on losing weight on your safari with our Chef, DelMarie doing the cooking! 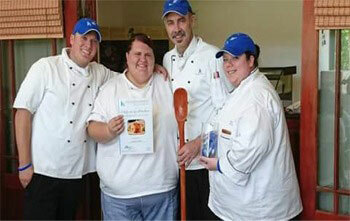 DelMarie’s passion for cooking began in 2001 while working as wait staff. 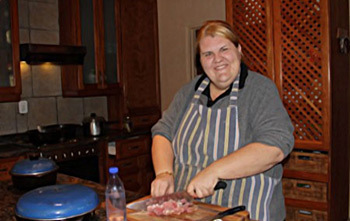 It didn’t take long for her to realize she’d rather be in the kitchen. 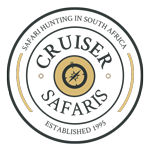 She honed her skills over the years and came to Cruiser Safaris in 2008. If her dishes weren’t tasty enough already, in 2016 she chose to brush up her skills with the “Mastery of Cuisine” course at “The Hurst Culinary School”, a renowned culinary arts school in Cape Town, South Africa. 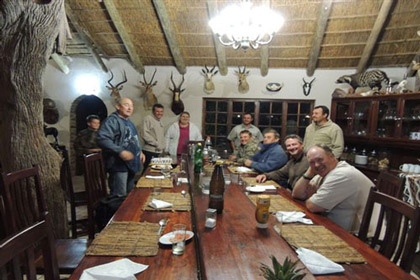 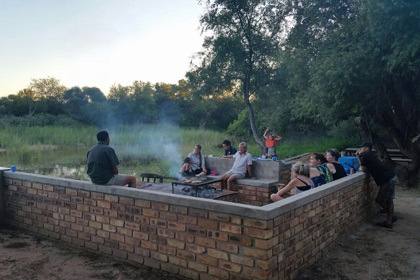 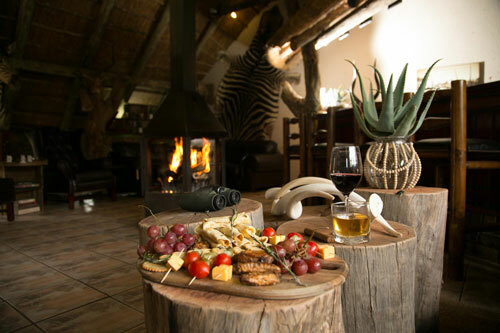 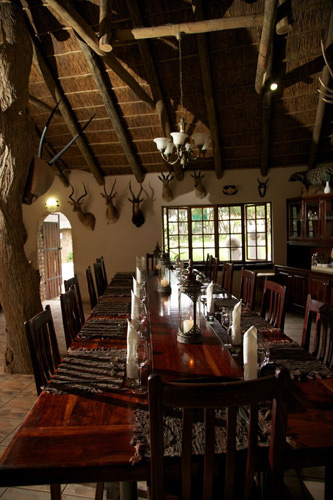 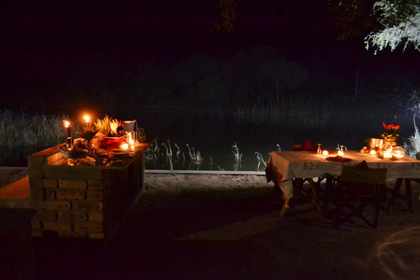 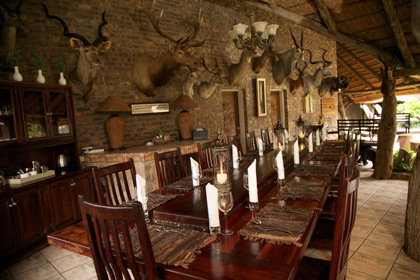 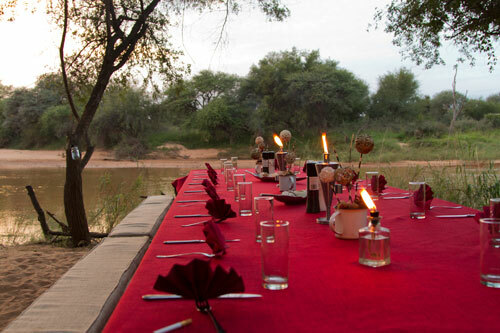 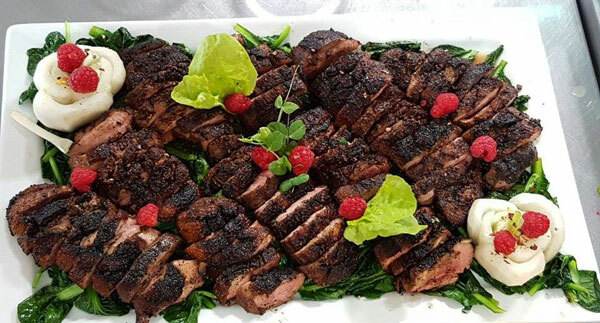 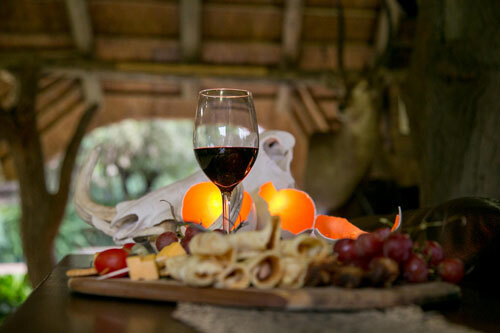 In camp, you will be able to sample game meat (taken by our clients) and traditional South African dishes made with our own “homegrown” sheep and chickens. 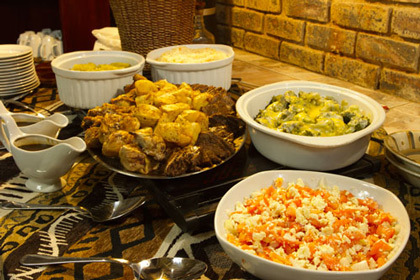 Or, if you prefer DelMarie will serve any dish you would like prepared to perfection! 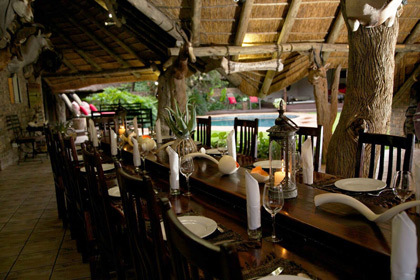 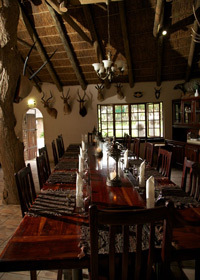 All meals are nutritious and elegantly presented with plenty of fresh produce and fine wines. 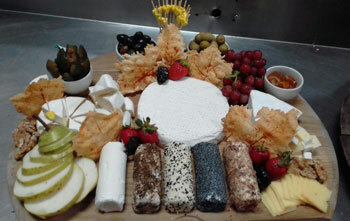 And desserts! 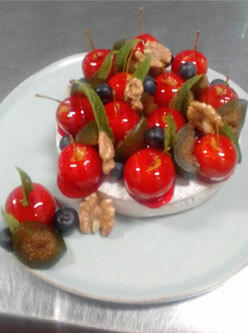 DelMarie especially excels in pastries and desserts and no doubt, they will have you going back for seconds! 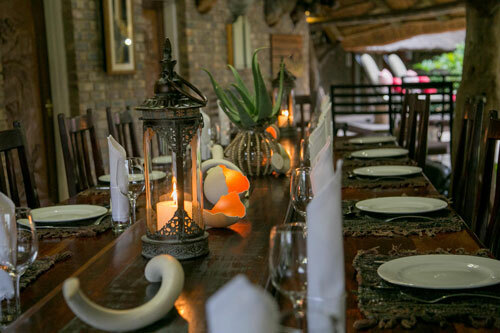 DelMarie prepares her menus in advance in accordance with seasonal offerings and client wishes. 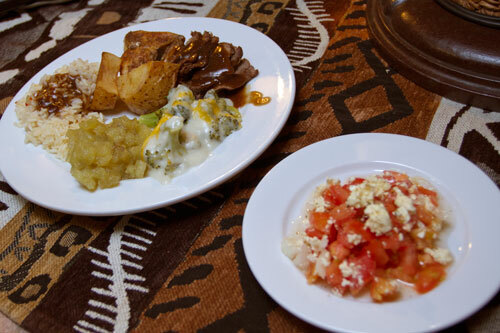 Tastes vary so, in order for her to accommodate each client, upon booking your safari you will be sent a form in which you can indicate your food preferences and/or any special dietary needs. 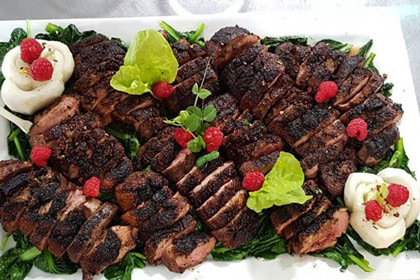 Don’t be afraid to be specific. 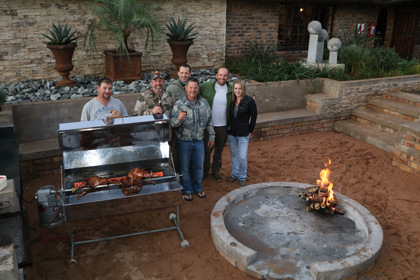 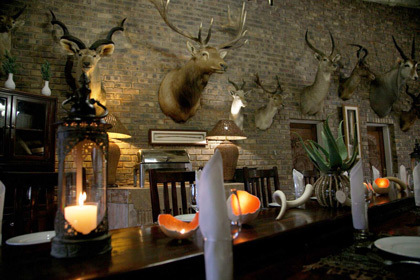 We want your dining experiences to be as memorable as the hunting.